Originally building frames in Swedesboro, New Jersey. 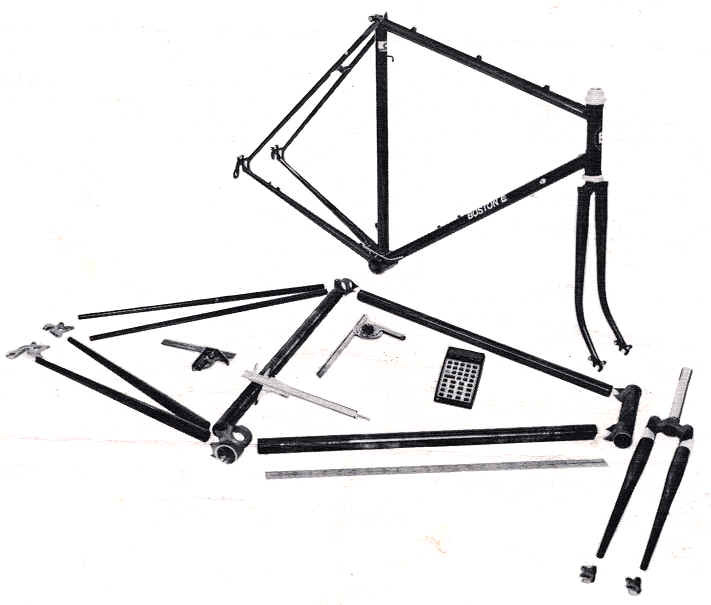 Retired from bicycle building in mid 1980s. 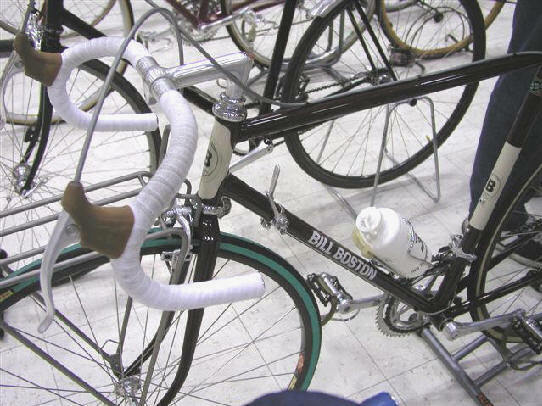 Bill Boston correctly receives credit for being one of the first frame builders to rely on science to design and build custom frames. 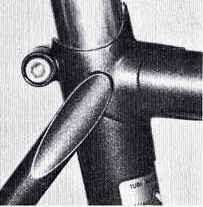 Boston also the first to build small front wheel/short top tube frames for women (or men) who had need for that particular frame geometry. He continues as an expert in custom bicycle fit in theory and practice. Note the calculator in the picture.